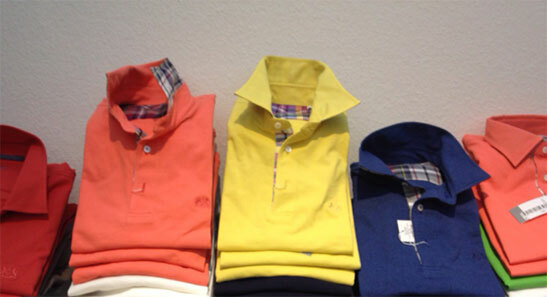 We have a broad range of Goldlion shirts that suit your business and leisure needs. 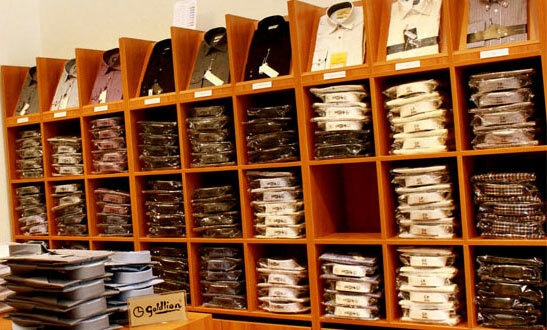 Goldlion is a premium men’s brand from Singapore that is widely recognized throughout Asia. Visit our store to see the latest selection of men’s shirts, pants, underwear, socks, belts, neckties, cufflinks and leather laptop bags and briefcases. 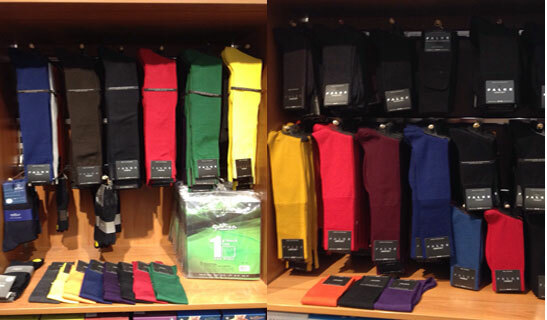 If you are looking for a great selection of Falke socks, come visit our store for a bright and colorful selection. In store you will find both short and long length socks.